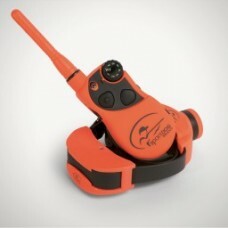 The FieldTrainer® 425 takes the most advanced, industry-leading technology that SportDOG® has ever b.. 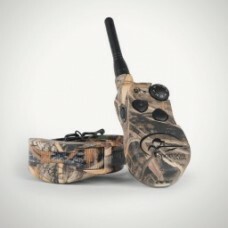 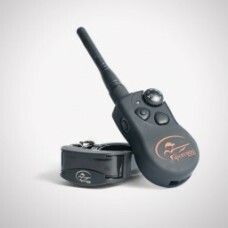 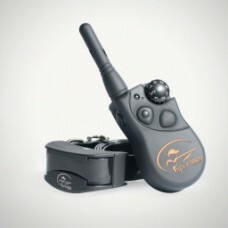 The FieldTrainer® 425S takes the most advanced, industry-leading technology that SportDOG® has ever ..
Like other products in the SportHunter® family, the SportHunter® 1225 provides hunters and trainers .. 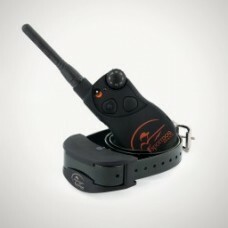 The YardTrainer 105S is designed specifically for tough or stubborn dogs, and is the perfect choice .. 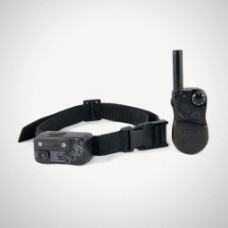 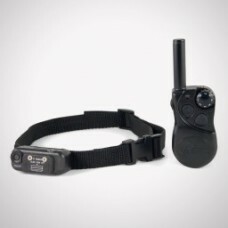 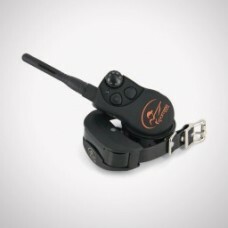 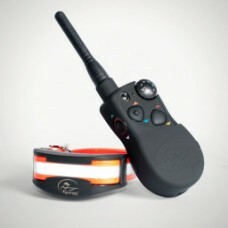 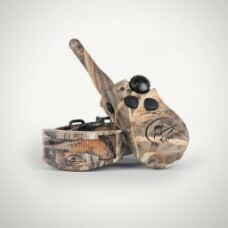 The SportDOG Brand® YardTrainer 350 combines the simplicity of a basic e-collar training system with.. 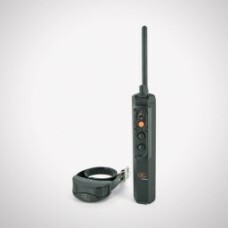 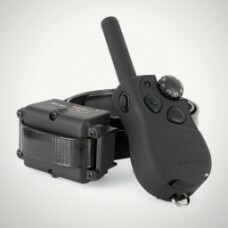 The YardTrainer 105 is a great introductory system designed for reinforcing basic dog obedience arou..